This is Peter and Devlyn. Well, and Duane, too (to the far left), but that’s beside the point. We live in Portland, Oregon. 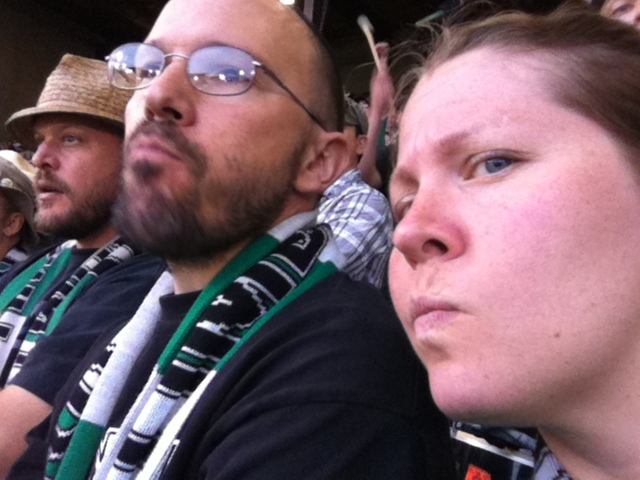 We’re kind of serious about the Timbers. It’s pretty likely that if you’re looking at this site, you are too, or know someone who is. We’re getting married this September. 2011. On the 10th, to be exact. That is the reason for this website, at least for now. It’s also handy for putting off doing homework and studying for my quiz this afternoon. If you want to introduce yourself, feel free to do so below (comments are moderated – please remember this isn’t O-Live nor SCUSA). This entry was written by devlyn, posted on January 18, 2011, filed under Us. 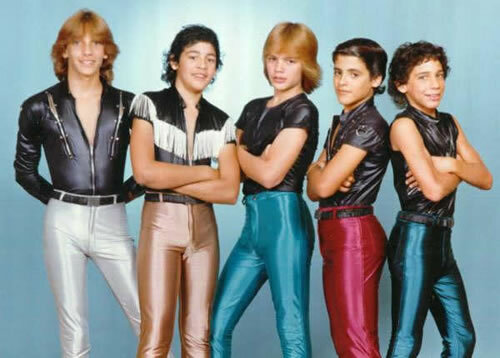 Some boy band I can’t recall Sweater.